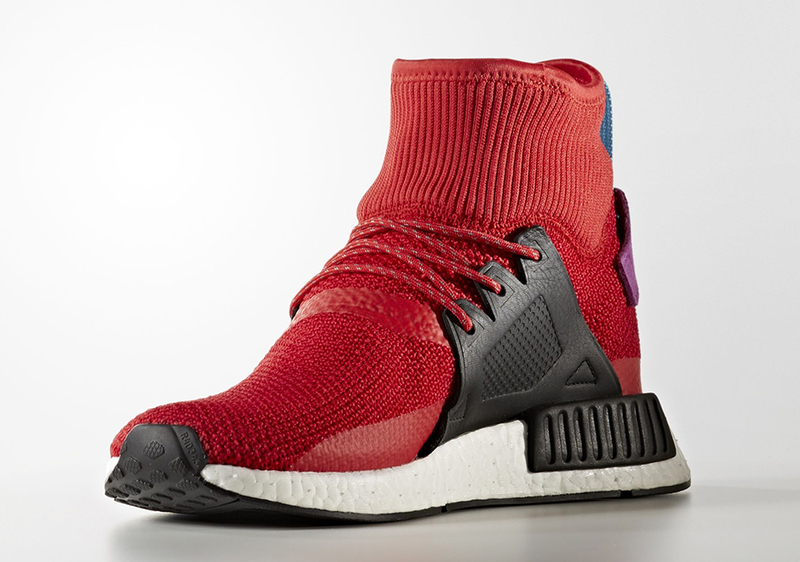 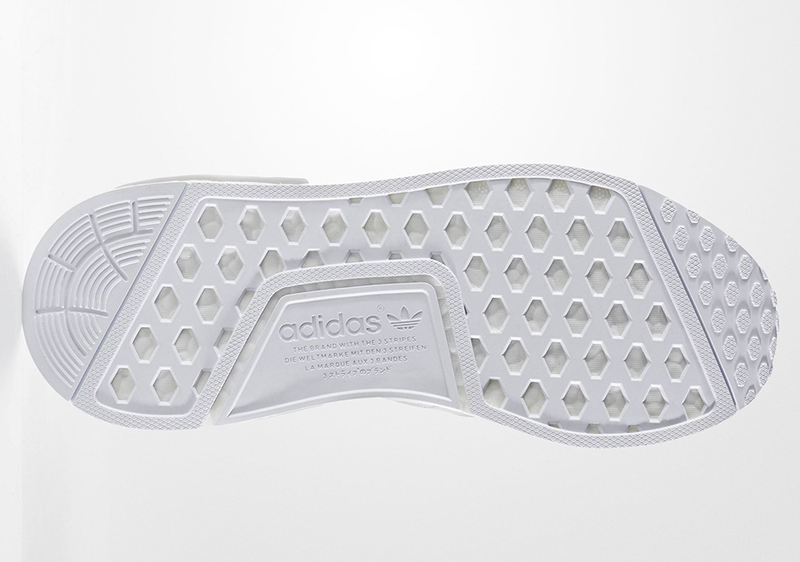 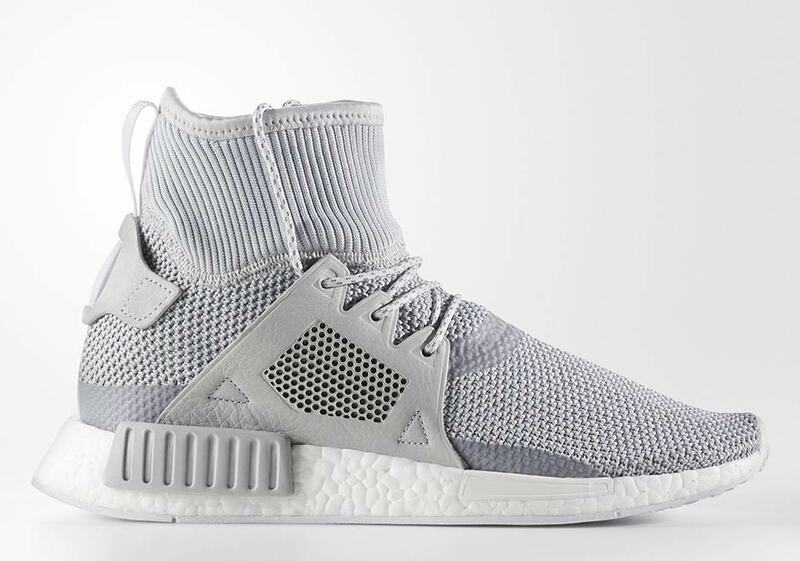 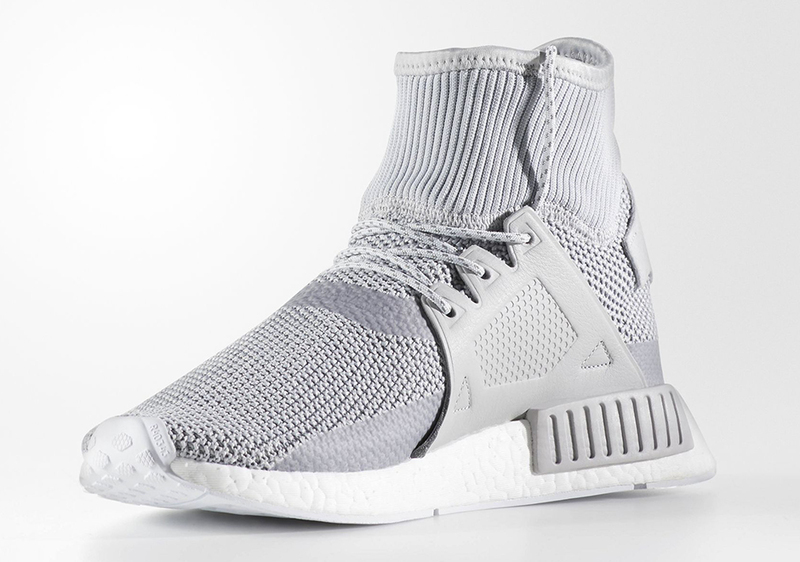 The adidas NMD XR1 is getting modified this fall, featuring a Primeknit upper with a high-top collar design with added synthetic film around the base for extra protection. 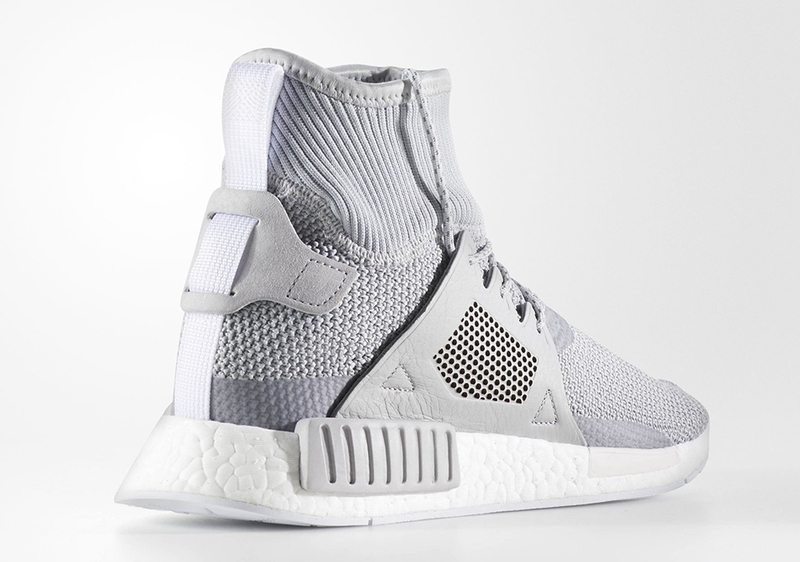 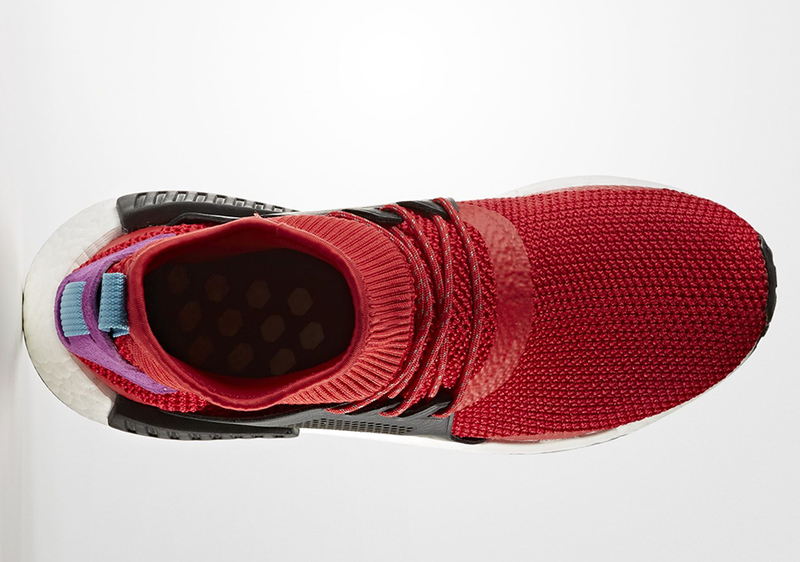 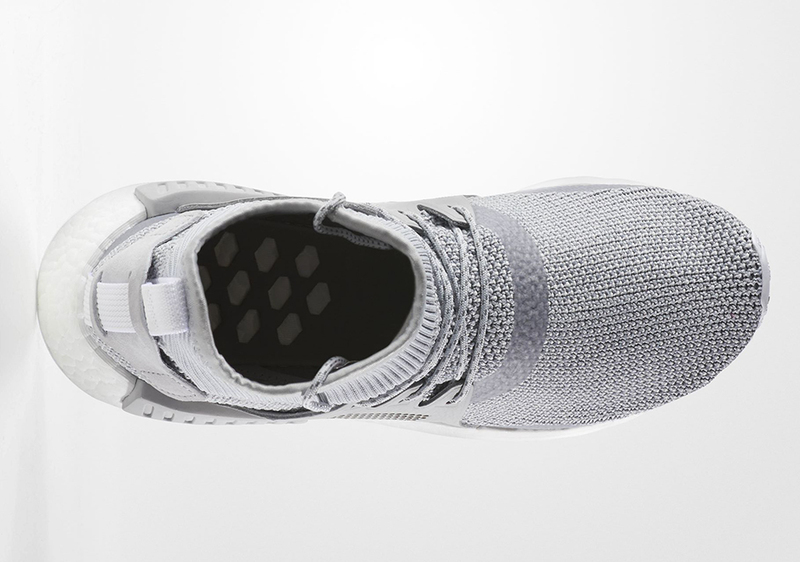 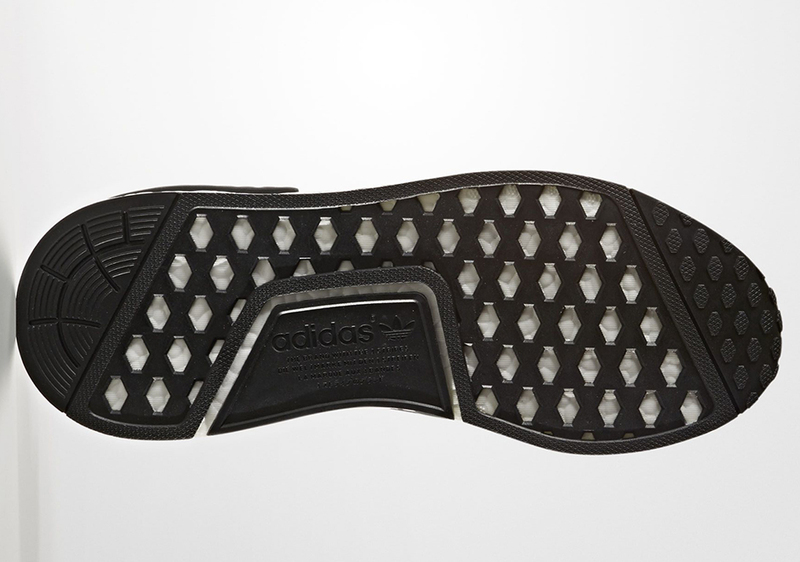 Dubbed the NMD XR1 Adventure, the shoe is apparently intended for both urban and countryside excursions with the style and comfort you already love from the Boost-cushioned NMD line. 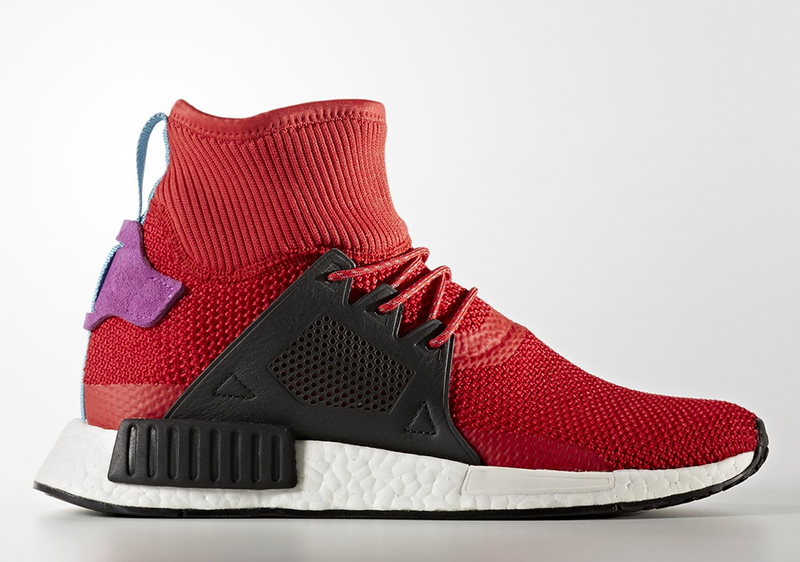 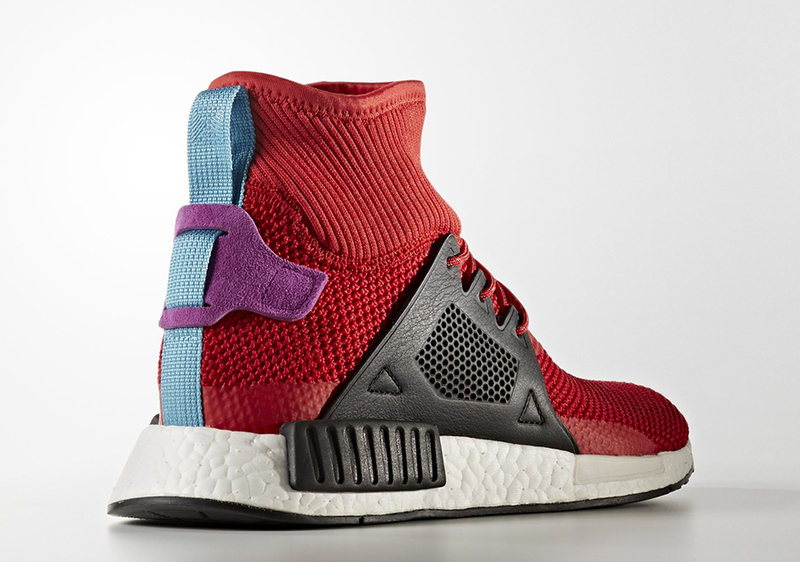 Also featuring leather cages and suede heel tabs, the NMD XR1 Adventure debuts in all-grey and red/black/purple colorways, and arrives at select adidas Originals suppliers on October 27th.